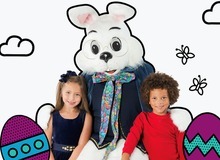 Simon, a global leader in premier shopping, dining, entertainment, and mixed-use destinations, is hosting its annual Easter celebration festivities at Great Mall, offering families the chance to participate in traditional and unique seasonal events. Save time and avoid the line with the FastPass! Now you can reserve your magical moment with Bunny online at http://www.simonbunny.com. The Bunny Photo Experience begins Friday, April 5 at 10:00 a.m. and runs through Saturday, April 20 at 8:00 p.m. near Entrance 2. Kids will have the chance to visit with the Bunny and take home a treasured snapshot of the fun occasion. The popular Pet Photo event returns to the Easter Bunny Photo Experience at Great Mall this year. Many pet owners view their pet as an integral member of the family and are just as committed in caring for their pets as their human family members. The Pet Photo event is hosted before regular mall opening and the set gets an extensive cleaning following the event to remove any potential risk to allergy sufferers. Pet Photo event at Great Mall will be on Saturday, April 6 from 9 a.m. to 11 a.m.
Great Mall also provides an opportunity for people with all spectrums of special needs and their families to enjoy this time-honored holiday tradition through a sensory-friendly Caring Bunny event in association with Autism Speaks. Caring Bunny will occur on Sunday, April 7 from 9:00 a.m. to 11 a.m. prior to mall opening. Guests can register in advance at simon.com/caringbunny. 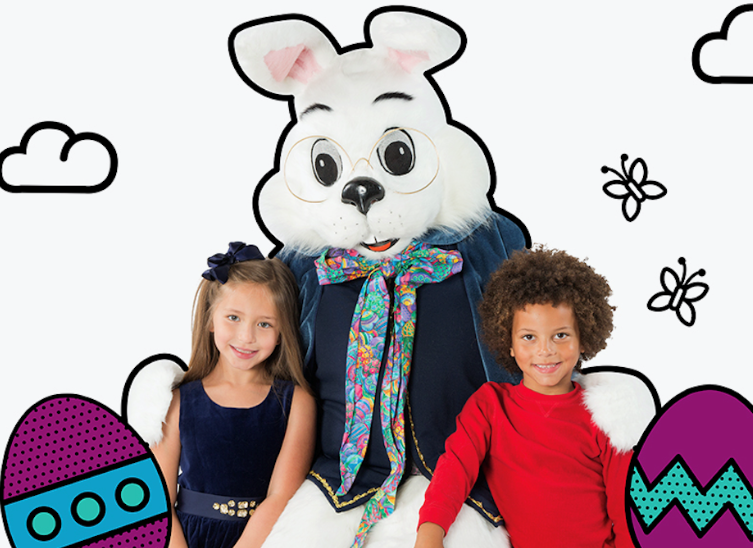 Great Mall Bunny Photo Experience will also share the heart of the Easter Bunny by collecting donations for Autism Speaks throughout the season. During Caring Bunny, many steps will be taken to reduce sensory triggers, creating a more comforting environment for cherished visits with the Bunny. On Saturday, April 13 at 10:00am and Sunday, April 14 at 11am, Great Mall is hosting its V.I.B. (Very Important Bunny) event, featuring a one-of-a-kind visit with the Easter Bunny and a special VIB prize pack, while supplies last.